Phu Nhuan Jewelry strikes cooperative agreement with Austria's Swarovski Group. Vietnam’s leading jewelry manufacturer, Phu Nhuan Jewelry (PNJ), last month signed a cooperation agreement with Austrian ewelry brand Swarovski to offer customers products with outstanding quality. The cooperation between PNJ and the Swarovski Group is a step towards PNJ realizing its vision of becoming the leading jewelry brand in Asia. 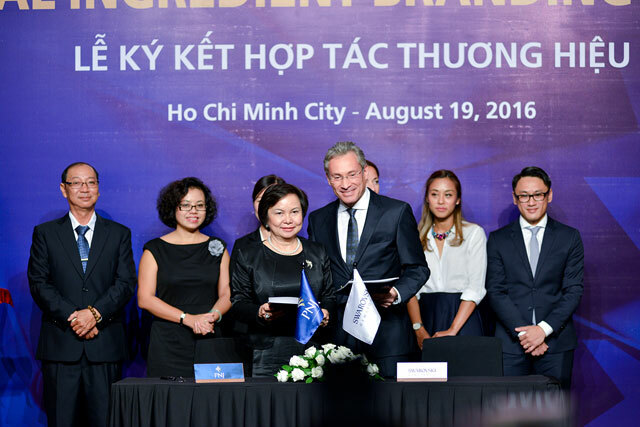 According to Mrs. Cao Thi Ngoc Dung, Chairman of the Board of Directors and CEO of PNJ, with this agreement the two parties will support each other closely in marketing activities to further promote the design, crafting, marketing and trading of products in the future. It is believed that the exploitation of the key strength of Swarovski’s stones’ quality and design and PNJ’s exquisite crafting will create breakthrough collections and bolster PNJ’s business results. After 28 years, from a gold and silver trading shop with 20 staff at a time when the jewelry industry in Vietnam was quite new, PNJ has become the leading enterprise in the country’s jewelry industry, with charter capital of VND980 billion ($43.9 million) and total assets of more than VND3 trillion ($134.5 million). 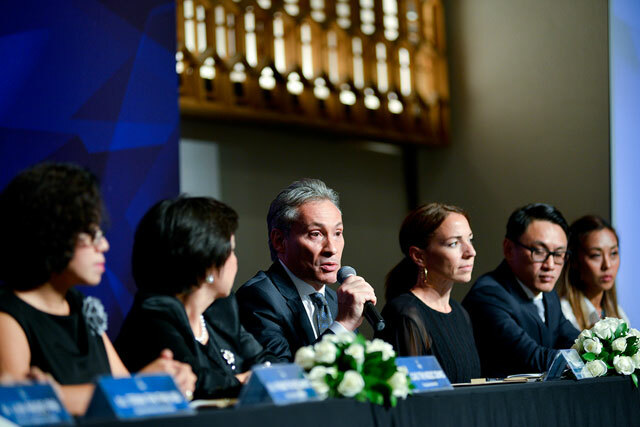 Mr. Kurt Zbinden, Executive Vice President of Swarovski Zirconia in Asia - Pacific, said: “Its attitude and innovative spirit brought PNJ to Swarovski and has allowed PNJ to be the pioneer in Vietnam’s jewelry industry. 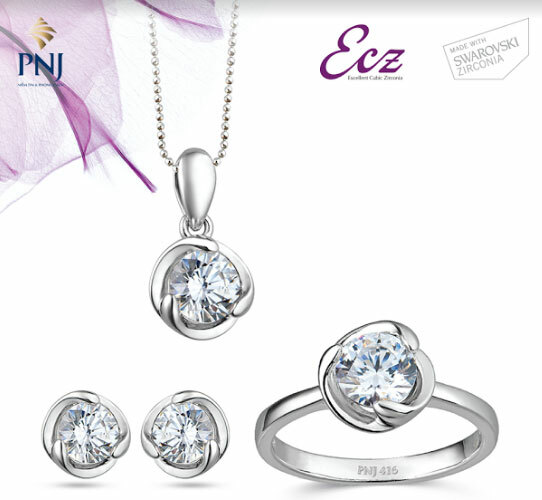 We believe that the cooperation between PNJ and Swarovski Gemstones through an innovative ECZ jewelry collection is a perfect combination for the domestic jewelry market.” It also expresses the relentless efforts of PNJ in winning over customers. With 120 years of history, Swarovski is a “jewel” of Austria that has constantly asserted itself in product lines of gems, semi-precious stones, and Cubic Zirconia (CZ) stones. Swarovski is highly regarded for its reputable fashion and jewelry brands through an official brand cooperation agreement to ensure that the Swarovski CZ stones used in jewelry products are guaranteed in origin and of the best quality in the world.